The 2011 BNP Paribas tennis tournament is going to be a spectacular tennis tournament again this year! Last year, American Andy Roddick reached the finals, only to lose to Ivan Ljubicic. The tennis tournament held in Indian Wells, CA is among one of the favorites of all tennis players on both the ATP and WTA tennis tours. The BNP is also known at the “Slam of the West” as it draws crowds by the hundreds of thousands. The stadium is unique because it is GIANT! Any seat you get at the BNP Paribas Open is a good one, you can hear and see the tennis players with clarity and get an idea of how well the tennis players play tennis. Not only is the stadium great, the grounds of the BNP Paribas tennis garden is amazing! You are able to watch the tennis players warm up on the sunken courts, yes, you can watch Roger Federer, Andy Murray, Rafael Nadal, Samantha Stosur, and more warm up only a few feet away! There are plenty of vendors who are displaying their tennis products and there is plenty of food at almost every corner of the tennis grounds. The BNP Paribas Open is easily accessible by car from Los Angeles, San Diego, Las Vegas, and Phoenix. There are several hotels and resorts to stay in if you are visiting from out of town, $20 off with 3 night booking at Hotels.com . 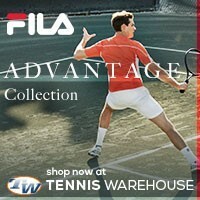 Are you planning on attending the 2011 BNP Paribas Open tennis tournament in March? Do you need tickets? 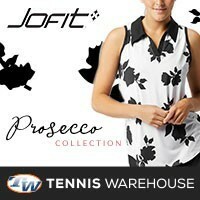 Do you want to get a discount on your tennis ticket purchase? Of course you do! 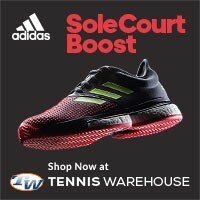 Tennisthis.com has a special partnership and discount from Vividseats.com for the 2011 BNP Paribas Open! Click here to receive an instant $20 discount from your BNP Paribas Ticket purchase of $250 or more exclusively from Vividseats! 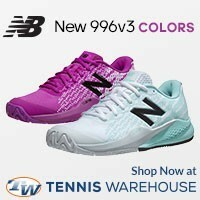 Or receive FREE SHIPPING on your order of two tickets to the 2011 BNP Paribas Open! Exclusively from Vividseats.com Click Here to activate this coupon!